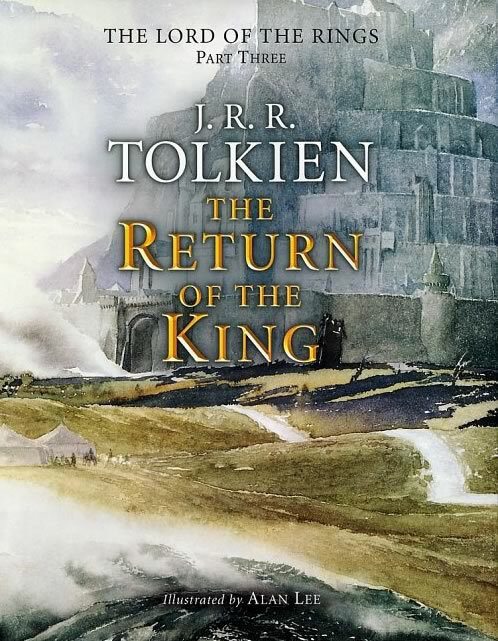 In celebration of the publication of The Children of Hurin, the first complete book by JRR Tolkien in 30 years, Houghton Mifflin has put together an essential collection of Tolkien books. 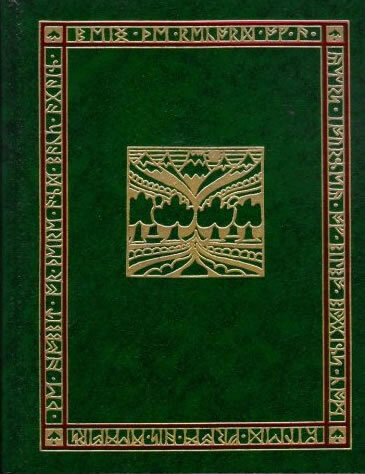 This set makes a great gift that every Tolkien fan should own. 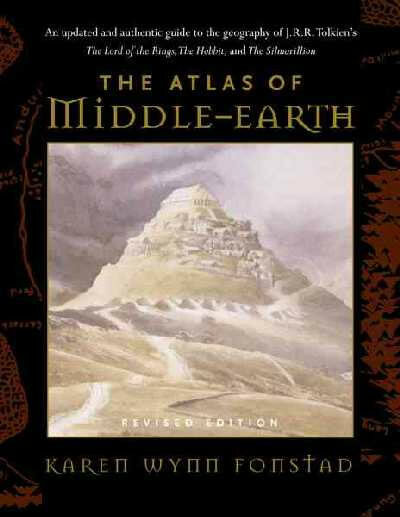 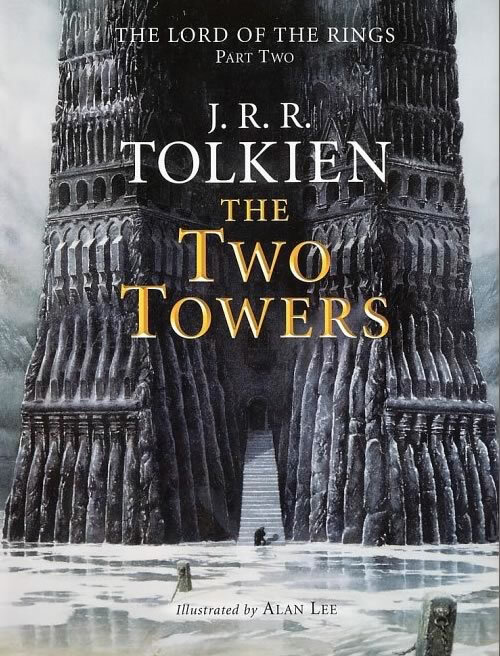 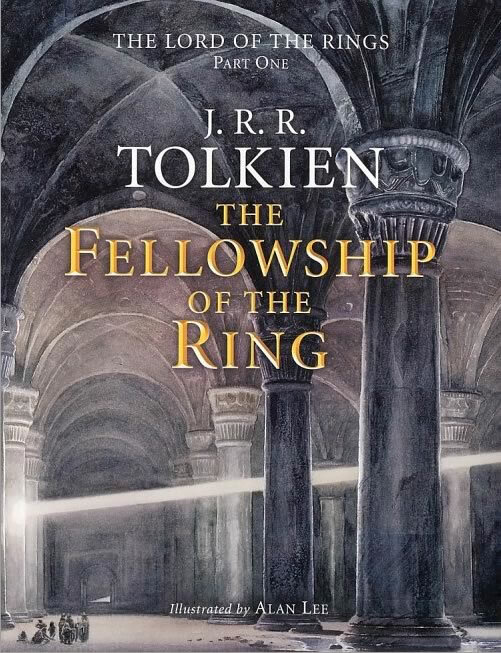 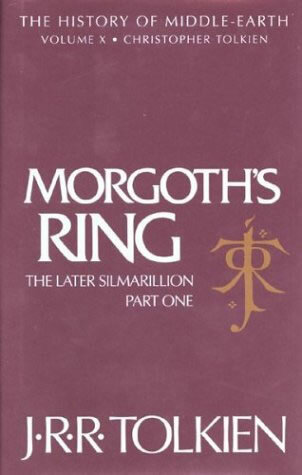 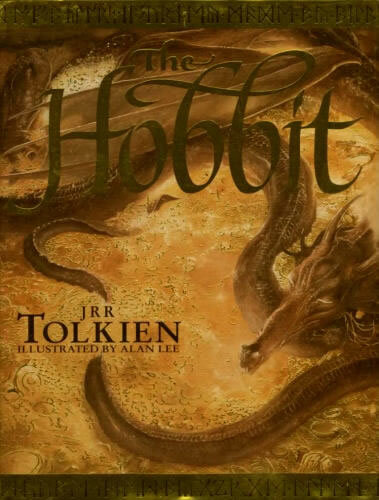 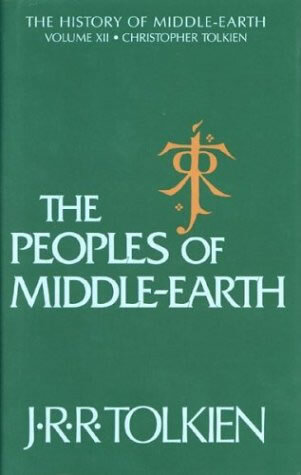 This collection includes everything from the first books that made Tolkien famous to the entire History of the Middle-earth to works indispensable in navigating Tolkien's great vision and creation. 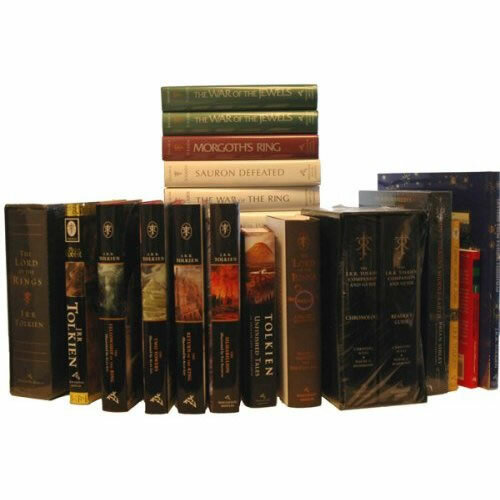 Most books are hardcover and all books are brand new! 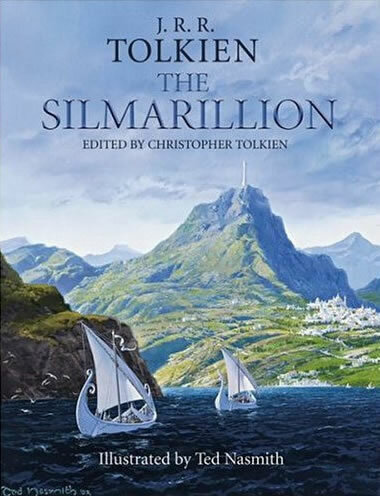 Here is your chance to buy an instant Tolkien collection and gives a good overview of all books a good Tolkien Library should have.